Move-in ready. 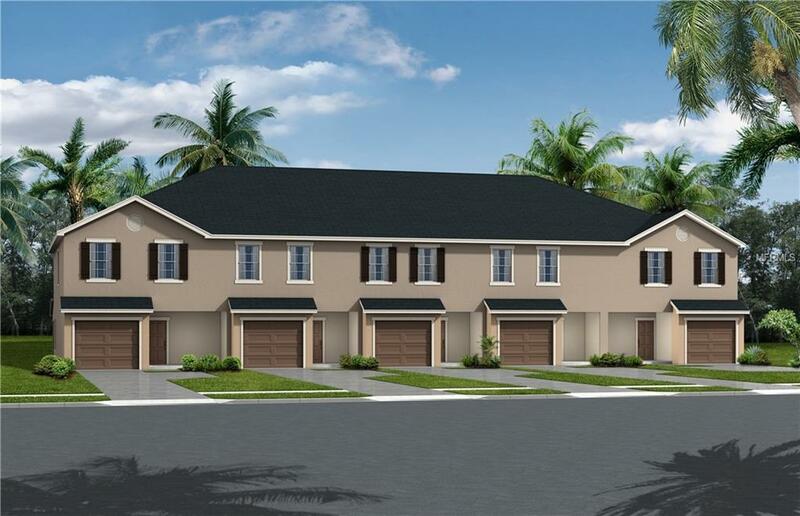 Brand-new 3-bedroom townhome in Sarasota, Florida! The Kendall features an open and welcoming living area, along with outdoor living space on the covered front porch and covered lanai with storage closet. Upstairs, relax in the large master suite with walk-in closet, linen closet, and en-suite bathroom with dual vanities and tiled shower. This townhome includes many luxurious finishes and convenient move-in ready features like a gourmet kitchen with granite countertops, clove birch wood cabinets with crown moulding and decorative knobs/pulls, stainless steel undermount sink with pull-down faucet, Stainless steel appliances, LED recessed lighting, pantry and more! Youll love the 18 x 18 ceramic floor tile in kitchen, foyer, laundry room and bathrooms plus Mohawk stain-resistant carpet in the great room, bedrooms & stairway. Home also features a downstairs powder room for guests, custom-fit 2" faux wood window blinds throughout and a full-size washer and dryer, located upstairs conveniently near the bedrooms, plus ceiling fan and cable pre-wires throughout. All this plus architectural shingles with limited-lifetime warranty and St. Augustine sod and Florida-friendly landscaping with irrigation system with maintenance provided by the HOA! 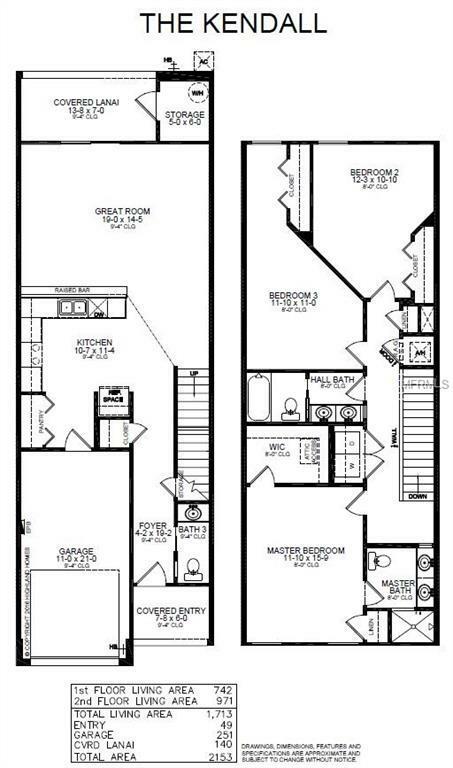 Dont miss your chance to own this beautiful new townhome today! © 2019 Citrus County Association of Realtors. All rights reserved. Based on information from the Contra Costa Association of REALTORS® MLS as of 2019-04-25T18:54:41.613. All data, including all measurements and calculations of area, is obtained from various sources and has not been, and will not be, verified by broker or MLS. All information should be independently reviewed and verified for accuracy. Properties may or may not be listed by the office/agent presenting the information. IDX information is provided exclusively for consumers' personal, non-commercial use and may not be used for any purpose other than to identify prospective properties consumers may be interested in purchasing. © 2019 Hernando County Association of Realtors. All rights reserved. IDX information is provided exclusively for consumers' personal, non-commercial use and may not be used for any purpose other than to identify prospective properties consumers may be interested in purchasing. Information is deemed reliable but is not guaranteed accurate by the MLS or Team 54 of Re/Max Champions. Data last updated: 2019-04-25T18:24:02.93.